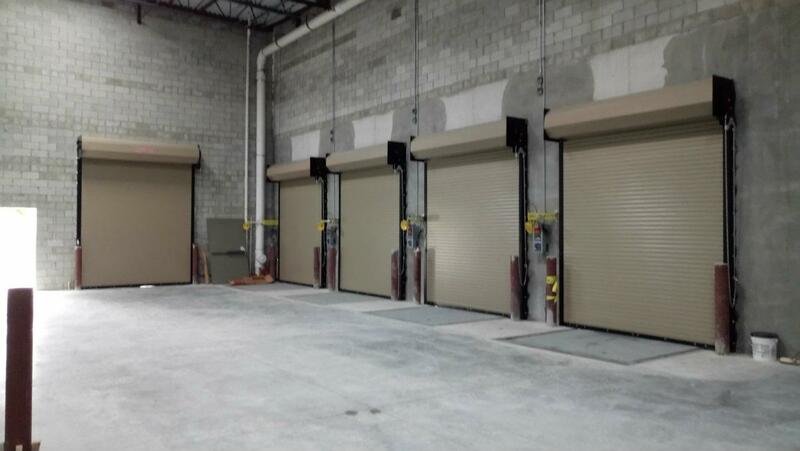 Pelican Rolling Doors specializes in repairing, maintaining and installing garage doors for residential and commercial clients in Miami Dade and Broward County. Get in touch! Here at Pelican Rolling Doors, we firmly believe in owning a strong, beautiful, and quality garage door for your home or business. A door is more than just something to look at or walk through, it is an experience. Our team ensures to offer the best in selection, quality, installation, and service. With over 15 years of experience, our professional garage door technicians provide outstanding same-day garage door services along with the best customer service. Looking for garage door specialists? Problem-solving, design, fabrication, installation, and clean-up are just a few of our specialties when working with a customer. We have the experience, equipment, and expertise to meet and exceed your expectations. We have over 15 years of experience in servicing residential and commercial clients. 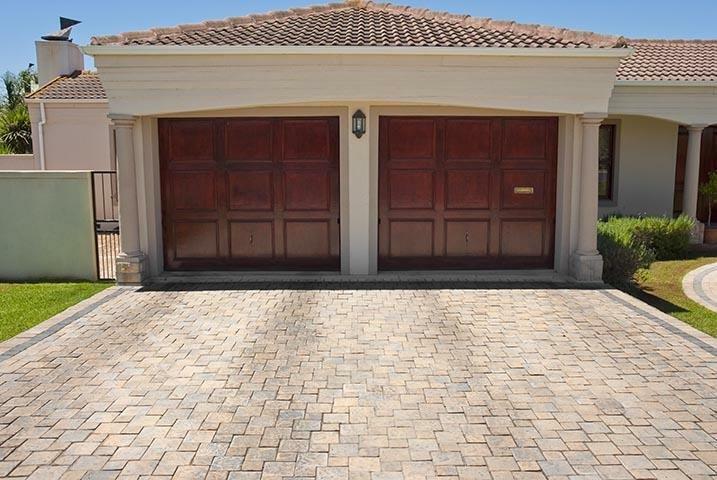 Our wide range of garage doors is of the highest quality, strong, and beautiful. We have an expert team of technicians, all dedicated to your satisfaction. We have many trucks that are operated by our experienced staffs and provide outstanding same-day garage door services. Looking for garage door services in South and Central Florida? Call us! We specialize in garage door installation, maintenance, and repairs.